This question is one that we get asked every year as the holidays approach. Most homeowners think that since the holidays are usually a busy time of year, home buyers will only be focused on family dinners, holiday parties and events. but the reality is that listing your home during the holidays is one of the smartest things you can do. Thanks to the Internet it’s easier for home buyers to find Real Estate online and narrow down their search before they start looking at homes. Even though it may be cooler outside compared to the rest of the year, fall and winter weather won’t stop you as a home seller from finding another Orange County home for sale after you’re sold your home. You should also consider listing your home during the holidays because, it’s a less competitive environment for buyers and sellers compared to the rest of the year because, there will be some people who will postpone their Real Estate activities for the spring, and that means good news for you the seller and for the buyer who is seriously searching for a home for sale in Orange County. Let’s say your home has been on the market for some time and you’ve wondered if it’s because your home is priced too high, or something else needs to be changed in the strategy that your Realtor is using to market your home. 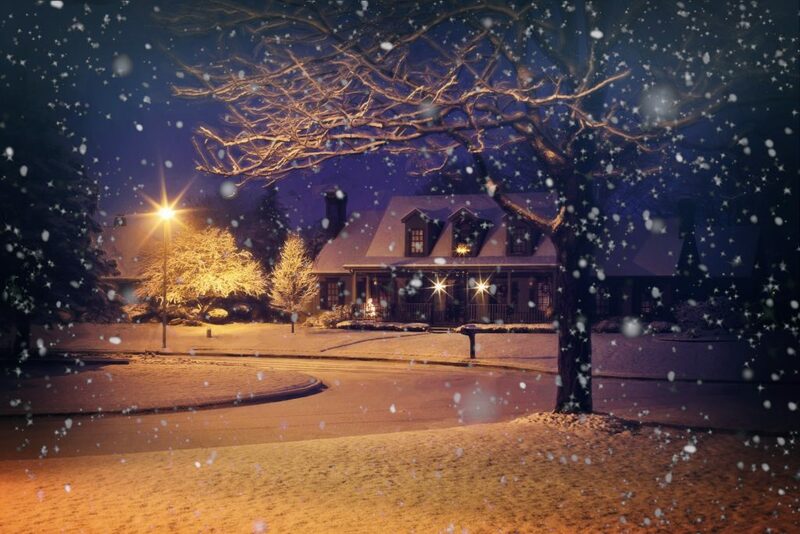 Listing your home during the holidays is also a great way to change your strategy and find out what needs to be changed in order to help you sell your home. For more information on listing your home during the 2018 Holiday Season, or to view the latest Orange County Homes For Sale, contact Fred Sed & Associates today by calling us at (949) 272-0125.